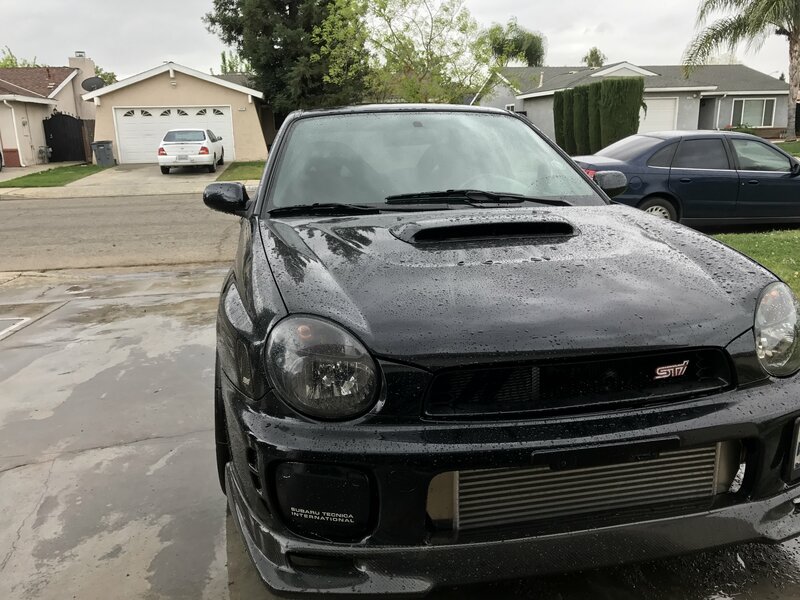 Hello all, Been on this form for a while but never really post since i purchased a 2002 Subaru WRX about 12 years ago. that was went from stock to Fully built track/ street car. 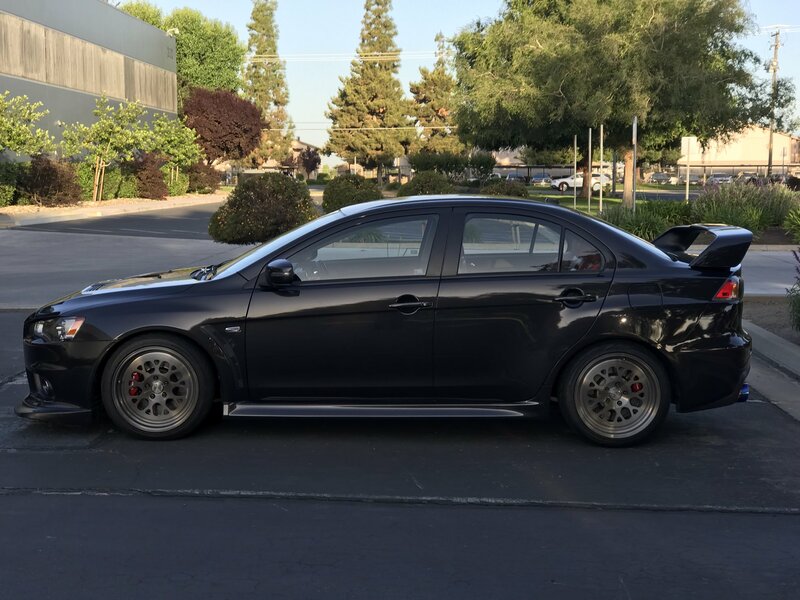 I sold it a few weeks back and was able to pick up an EVO finally !!!! 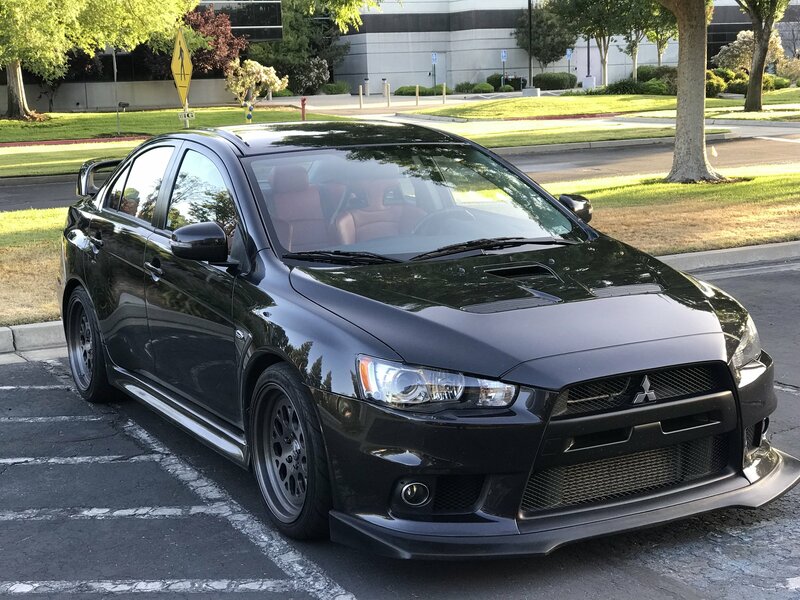 I sold it a few weeks back and was able to pick up an EVO finally !!!! 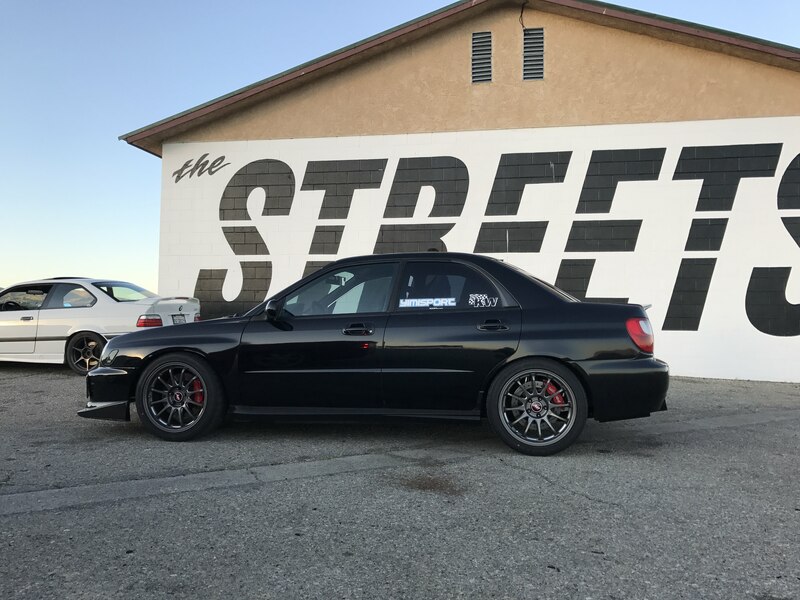 So far the car is amazing with 20k on the motor. Car as KW variant 3s, AEM intake, and a CATBACK, wheels are fifteen 52s. cant wait to see what this car has planned. 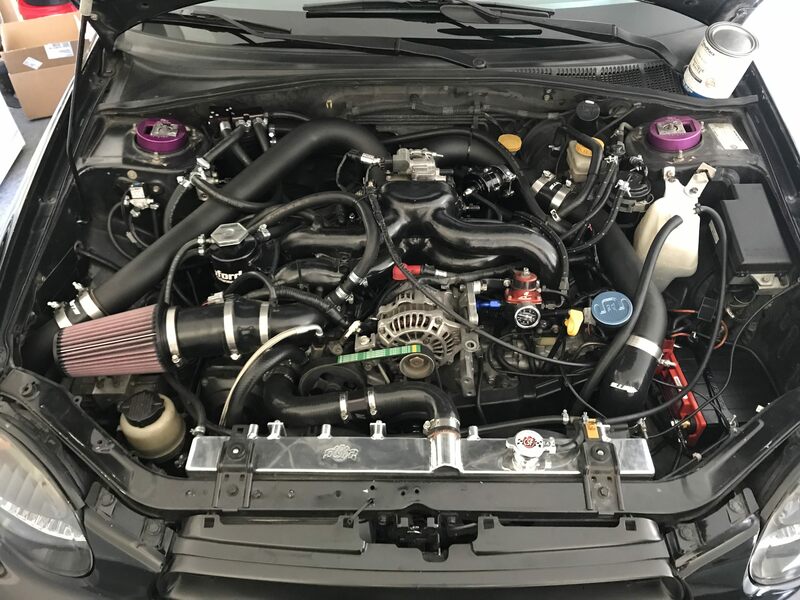 Looks so clean! 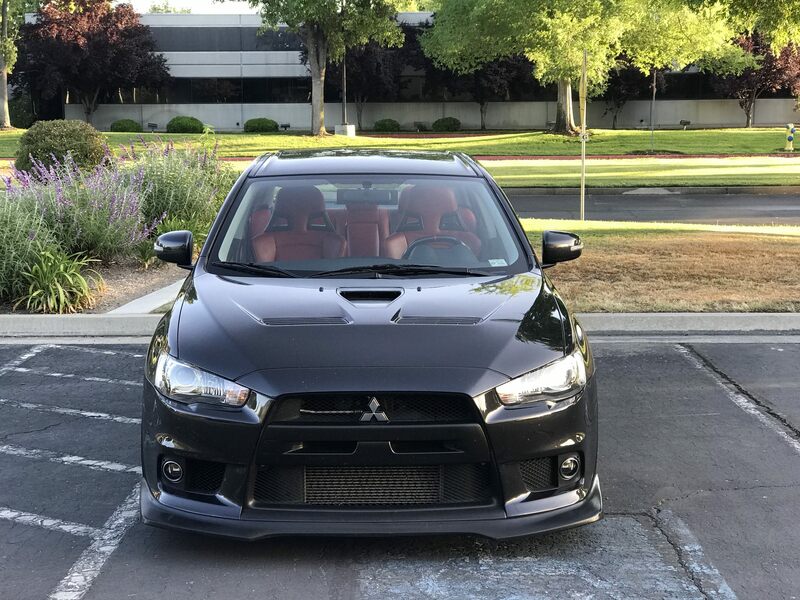 Congratulations on buying your Evo! Looking forward to hearing how much you’re loving it.! thanks bro. 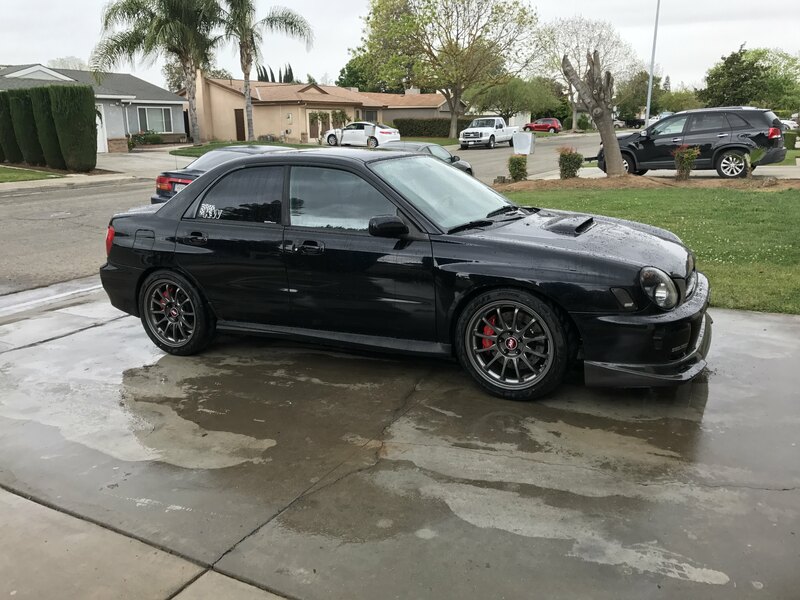 Loved them but traded them for stock Black recaros. The leather was too hot for me in the summer where I live but they were really nice.